Those of you who have followed my blog for a while know that my oldest son is a swimmer. He swims for the local high school team. He has ambitious goals for this season which goes from Dec through the first weekend in March. The season started out great. He was swimming faster than ever, but then January came. He has been sick with a virus twice in the past 2.5 weeks. It has been tough. So he has pulled out his goals again and recommitted to them. In order to help him be inspired my husband, Big M, made a couple of posters for him to hang in his room. I especially love the poster above. So as is typical for January and February around here, time is crazy busy with homeschooling, swimming for Z and basketball for JV along with everything else that normally happens in our household. It is all good and a lot of fun. We try so hard not to miss a meet or a game. 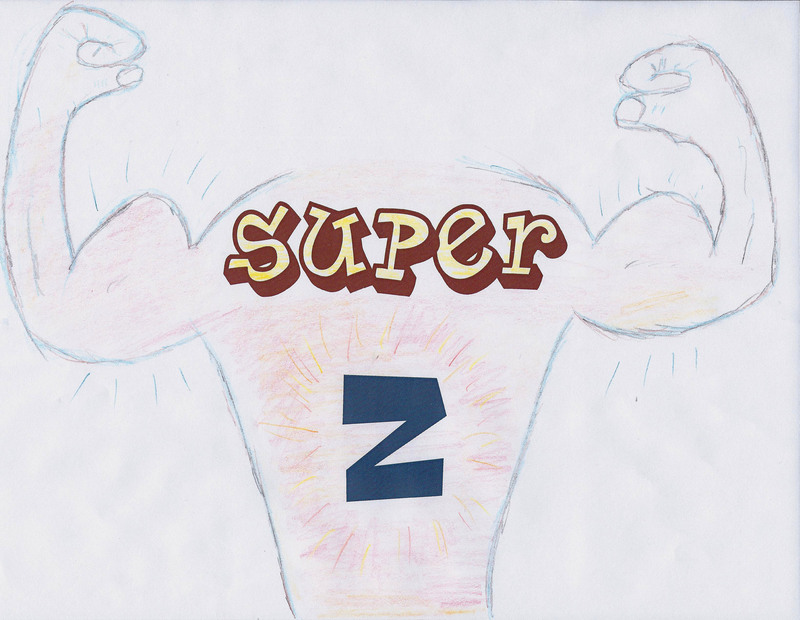 Z, you can do it; you can achieve your goals. I see the dedication and hard work you are putting in. We are rooting for you. And JV, we are so proud of you and how you are shining on your team. Go for it.